European Version with EU-Type approval. New Delivery was in Germany. 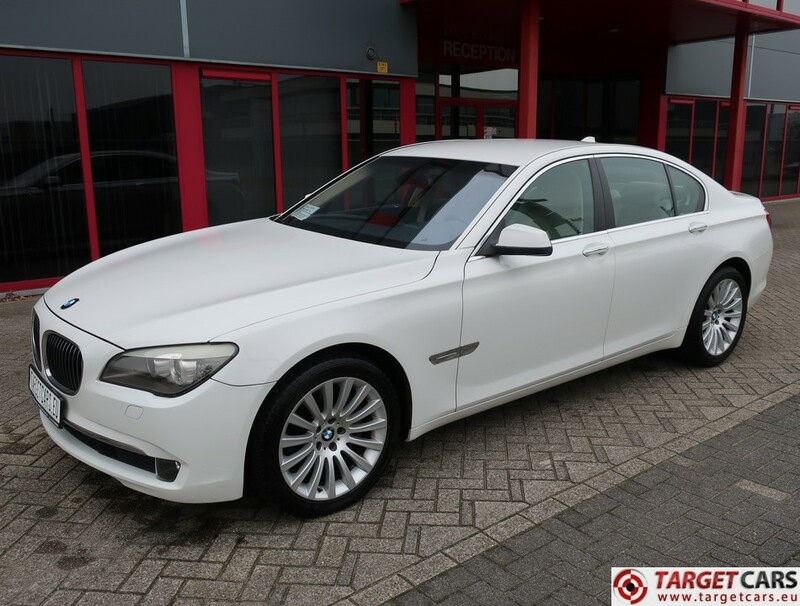 Exterior color White - Alpinweiss - 300. Leather interior Dakota Oyster/Beige - LCCX. Active Cruise Control Stop Go Function. Seat Adjuster electric with memory. Fine Woodgr Vers Fineline Highgloss. Date of registration 21 February 2009. New delivery in Germany 18 December 2008. Production date 25 November 2008. Numbers of km on meter: 58913km.